Set of 4, different sizes. African origins. Played with fingers or cupped hands, udus have a characteristic dark and “boingy” sound that is created when striking the openings. Emil Richards was interested in the udu drums after reading an article in the Percussive Arts Society magazine about a percussionist who visited and wrote about percussion in Africa. In this clip from Lost, composed by Michael Giacchino, udu takes a subtle but prominent role. 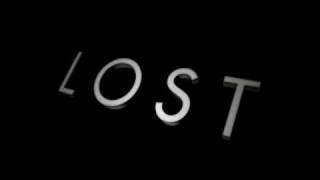 Udu plays a supportive ostinato role in the bottom with the basses in this excerpt from Michael Giacchino’s score from Lost.